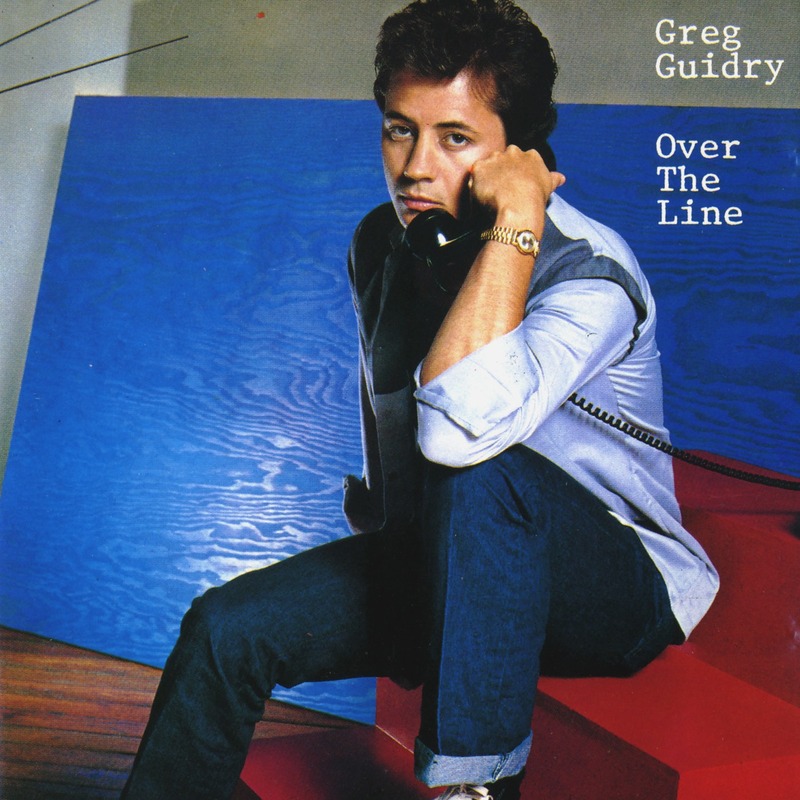 - Gregory M. Guidry (January 23, 1954 – July 28, 2003), better known as Greg Guidry was an American singer-songwriter. Born in St. Louis, Missouri, he played piano and sang gospel as a child, and sang in a band with future Doobie Brother Michael McDonald as a teenager. With quite a bit of help from Rich Lang, friend and fellow multi-talented musician, they wrote and recorded several demos, drove to New York from St.Louis and signed a publishing contract with CBS Records in 1977 and wrote songs for Climax Blues Band, Robbie Dupree, Exile, Johnny Taylor, Sawyer Brown, and Reba McEntire. In 1981 he sang as a backing vocalist for the Allman Brothers Band on their 1981 album Brothers of the Road. He signed with Columbia in 1982 and released an album, Over the Line, which produced two hit singles, "Goin' Down" (US #17, US AC #11) and a duet with his sister Sandy, "Into My Love" (US #92). 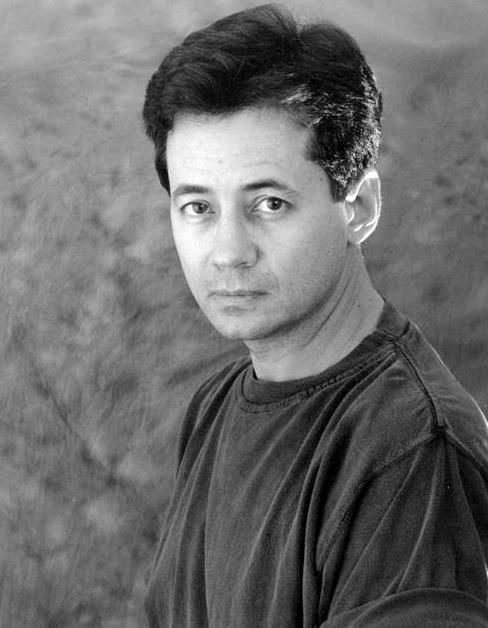 While he continued to do songwriting work later in the 1980s, he did not issue a follow-up album until 2000, when Soul'd Out and Private Session were released, and his debut album was re-released. - Gregory M. Guidry was born in St. Louis, Missouri. Greg is a singer-songwriter-pianist who had 2 A.C./A.O.R. hit singles in the US Pop Charts in 1982, one of which, Goin’ Down, reached the Top 10. Greg began singing Gospel as a child and by his teens had taken piano lessons and was playing and singing in local bands throughout high school and college. He was also lead singer of some of the same bands in St. Louis as his good friend, Michael McDonald. In 1977, he signed a deal with CBS Songs Publishing. He started writing songs and played with various bands during that time. In 1981, he got a gig as a background singer on the ALLMAN BROTHERS BAND’s Brothers Of The Road (for Arista Records). 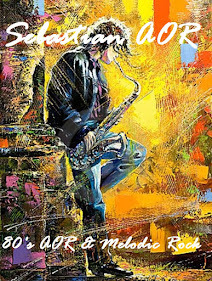 His songs were used on albums by such great artists like Climax Blues Band, England Dan & John Ford Coley, Robbie Dupree, Exile, Johnny Taylor, Sawyer Brown and Reba McEntire. Greg signed to Columbia Records in 1982 and released his first solo LP Over The Line that same year. Over The Line featured David Hungate (TOTO), Dan Huff, Bobby LaKind, David Sanborn, William Page, and Dennis Henson (Fools Gold). Greg has worked with a lot of artists: The Allman Brothers Band, Johnny Cobb, Charlie Daniels, James Ingram, Bob Weir (Grateful Dead), Robbie Dupree, Bill Champlain, Keith Thomas, David Goldfiles, Randall Hart, Dennis Henson, Marguerite Luciani, Joe Pizzulo, John Ryan, Jeff Silverman, Dan Toler, David Frankie Toler, Butch Trucks, and Chip Young. His credits as background vocalist includes: Allman Brothers Best Of album (1994), Jag Fire In The Temple and The Only World In Town (1991), David Martin Stronger Than The Weight (1994), as well as vocals for The Allman Brothers Brothers Of The Road (1981). R.I.P Greg ! Best Singer.